SÃO PAULO, BRAZIL – The works of two important female artists from Brazil will be shown at the Museum of Art of São Paulo (MASP) starting in May. Born two decades apart, painter Tarsila do Amaral and architect Lina Bo Bardi experienced two radically different periods in the history of the city of São Paulo. Tarsila was in São Paulo during the 1910s, while Lina moved there in the 1940s. The city was the ultimate source of inspiration for both artists. For Tarsila, the city was a muse since the very first sketches, going on to become a central theme of her paintings, including São Paulo (1931), which portrays the Vale do Anhangabaú. “It is a sort of public registry of the city using the Cubist technique, the geometry of forms,” says Nádia Battella Gotlib, a Tarsila biographer, of the painting. Gotlib points out that, although Tarsila painted other cities (like Rio and Ouro Preto), São Paulo was always her focus. “It was her land. In Workers (1933) the theme is generic, but we associate it with the industrialization of São Paulo. It has that famous human pyramid, like a production belt. It has the chimneys, which always takes us back to the industrialization of São Paulo, although the theme is wider than the limits of that city,” she says. While Tarsila’s trajectory is closely linked to the old buildings and spaces of the golden era, the story of Lina Bo Bardi is aligned mainly with modernism and the reclassification of historical areas. 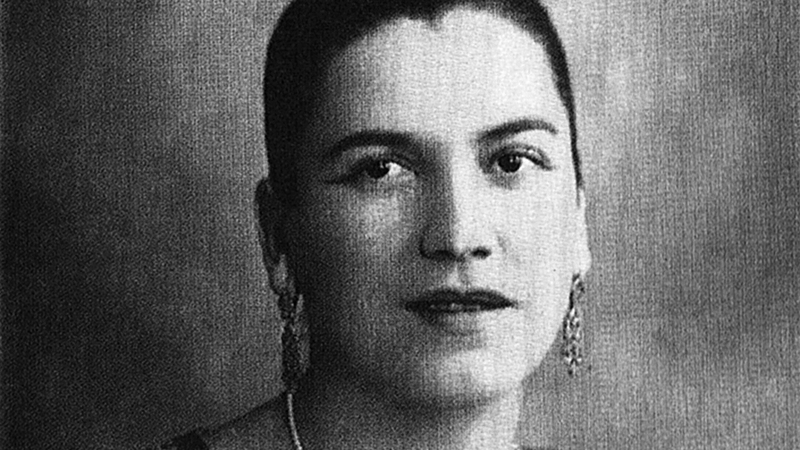 “She was an European who was enthralled by our culture, who rethought it in her Glass House, using steel, iron, and glass, which were new materials for the time,” says Sonia Guarita do Amaral, President of the Administrative Council of the Bardi Institute. 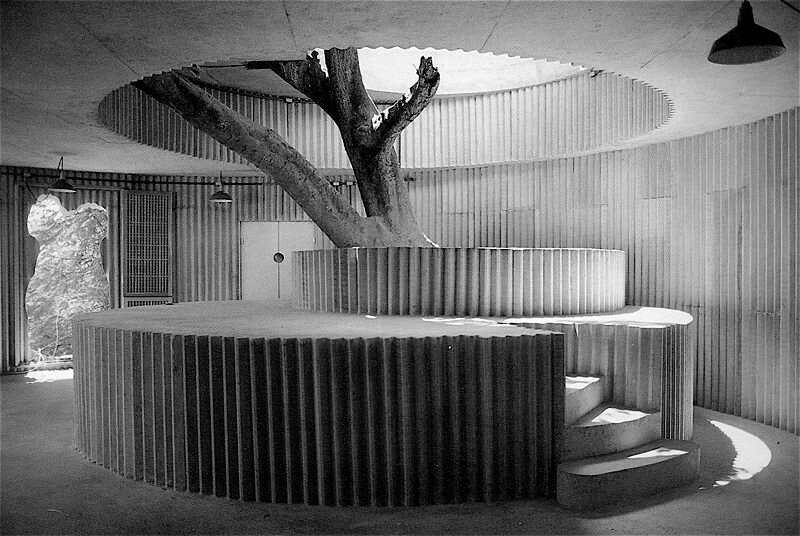 According to Amaral, Lina also designed another residence in Morumbi in 1958, now known as the Crystal Garden House. The house was built for Valéria Cirell, a friend of the architect’s. Although it isn’t open to the public, it can still be partially sighted from Rua Brigadeiro Armando Trompowsky, 65. The house is made of clay bricks, tree trunks, and stones, and is lined with ceramics, reminiscing the works of Antoni Gaudí. Lina also helped plan the former headquarters of MASP, at Rua 7 de Abril, 230. The current project of the museum was inaugurated in 1968. “It completely altered the landscaping of the city,” says Aracy Amaral. Lina worked with historical buildings too, including the Palace of Industries, which she adapted to receive the City Hall of São Paulo in the 1990s. Today, the building is home to the Catavento Cultural Centre. Both exhibitions stay in MASP until the end of July.